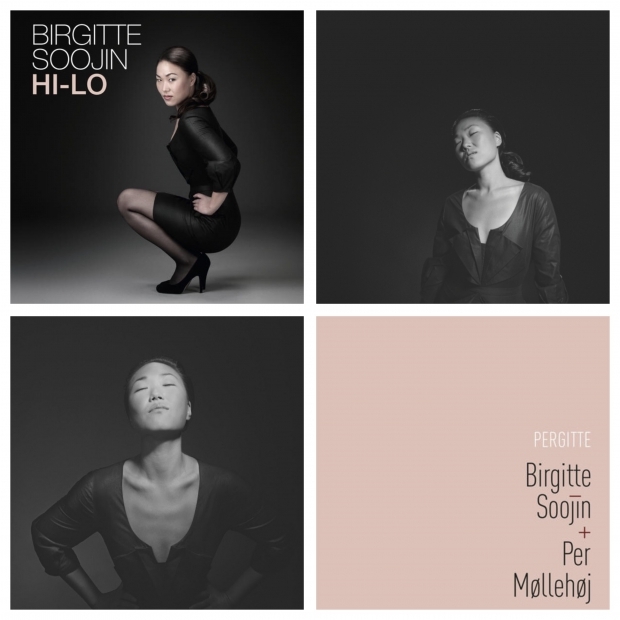 The internationally acclaimed, three times Grammy-nominated Birgitte Soojin makes heartfelt jazz from a selection of blues, soul, Scandinavian folk music and the good old fashioned swing jazz. With her powerful sultry voice, naturally honest presence, enthusiasm and a great sense of humor, she makes us love jazz even more than we thought we could. Normally one shouldn’t just reach for the box of superlatives, not only do they inflate before you know it, they can also add considerable pressure to the artist in the form of expectations. But in this case, there is no need to refrain from stating that Soojin sings jazz with her whole body and mind – as if she does not want to do anything else. There are singers who sing jazz, and then there are jazz singers. Soojin is for sure a jazz singer.